An energy harvesting device inspired by the trembling motion of aspen leaves could be used to power remote sensors or even as a backup supply for Mars rovers, according to its creators. 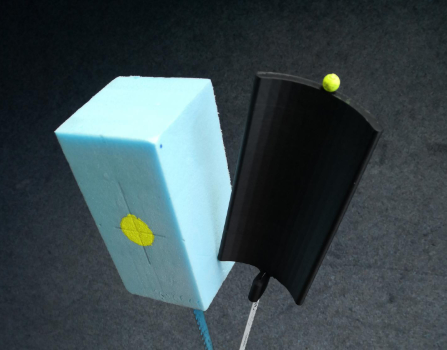 Developed at Warwick University, the energy harvester came about off the back of an annual challenge given to engineering students where they had to figure out why aspen leaves quiver in even the slightest breeze. After setting the undergraduates the task for several years, researchers Sam Tucker Harvey, Dr Igor Khovanov and Dr Petr Denissenko decided to investigate if the unique phenomenon behind the leaf movement could be used to harness energy. The aspen leaf has a flat stem that facilitates a large amplitude quiver even at low wind speeds. The team mimicked the shape of the leaf using mathematical modelling, then tested its device in a wind tunnel. A cantilever beam acted like the flat stem, while a curved blade tip with a circular arc cross-section mimicked the leaf’s body. Orienting the blade perpendicular to the wind flow direction allowed the harvester to produce self-sustained oscillations at uncharacteristically low wind speeds, just like an aspen leaf. The tests showed that the airflow becomes attached to the rear face of the blade when the blade’s velocity becomes high enough, performing more akin to an aerofoil compared with other device shapes typically used for wind energy harvesting. “What’s most appealing about this mechanism is that it provides a mechanical means of generating power without the use of bearings, which can cease to work in environments with extreme cold, heat, dust or sand,” said Sam Tucker Harvey, lead author on the paper, which is published in Applied Physics Letters. 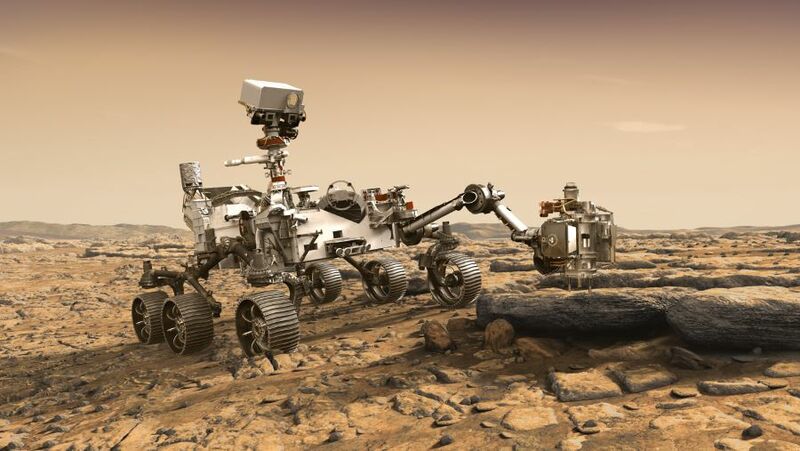 As well as sensor networks and low power devices in remote locations, the team claims the device could also function as the backup power supply for future Mars landers and rovers. This would most likely involve deploying an array of the harvesters, which is an aspect of research that the Warwick team will focus on next. “The performance of the Mars rover Opportunity far exceeded its designers’ wildest dreams but even its hard-working solar panels were probably eventually overcome by a planetary-scale dust storm,” said Dr Denissenko.